It’s Pizza Party Time! The staff of the Mannington Public Library wishes to celebrate Blackshere’s second grade class during the month of November. Anytime a teacher or student visits the library and checks out library materials, we will add one pizza topping for each item checked-out to our large pizza pie on our bulletin board. 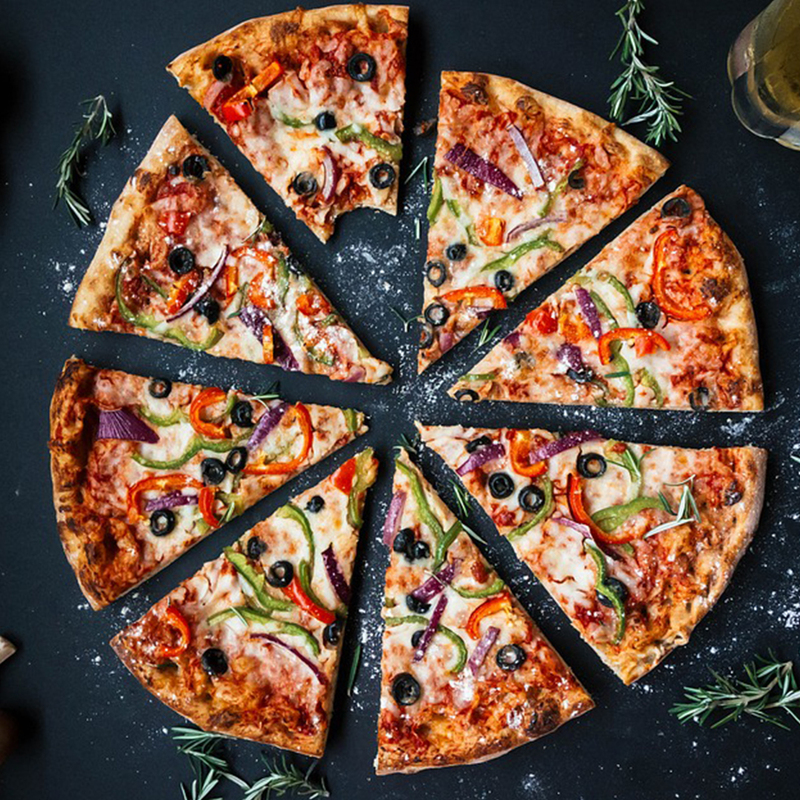 The homeroom that loads up our pizza with the most toppings will receive a pizza party and a story provided by the Mannington Public Library. WEEKLY CONTEST! Play every time you visit to win prizes and enter the drawing for the Grand Prize!